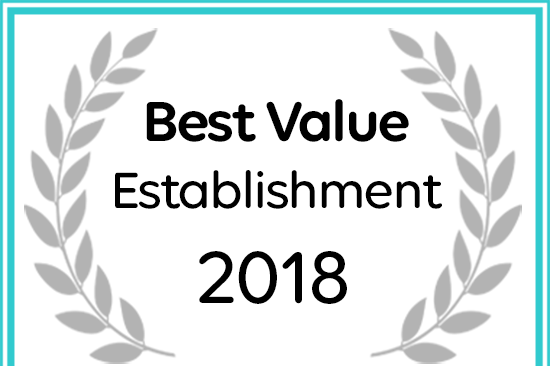 Agama Tented Camp has been named a 2018 Best Value Establishment. Agama offers a unique blend of hospitality,excellent country food (home grown) and rural simplicity. Nothing is to much trouble for the hosts. We look forward to our next visit. We really enjoyed everything, the way we were made to feel welcome, the interesting drive, the weather; Everything added up to a not to be forgotten night. Next time we will stay longer! Thank you for your mutton stew it was excellent. We would love to hear about your experience at Agama Tented camp.